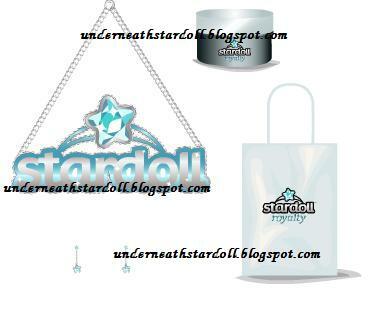 We found these items in the spoilers...it is for Stardoll Royalty club...we'll see!!! UPDATE:Btw Stardoll Royalty Club,as we noticed,has less members as time goes by! !